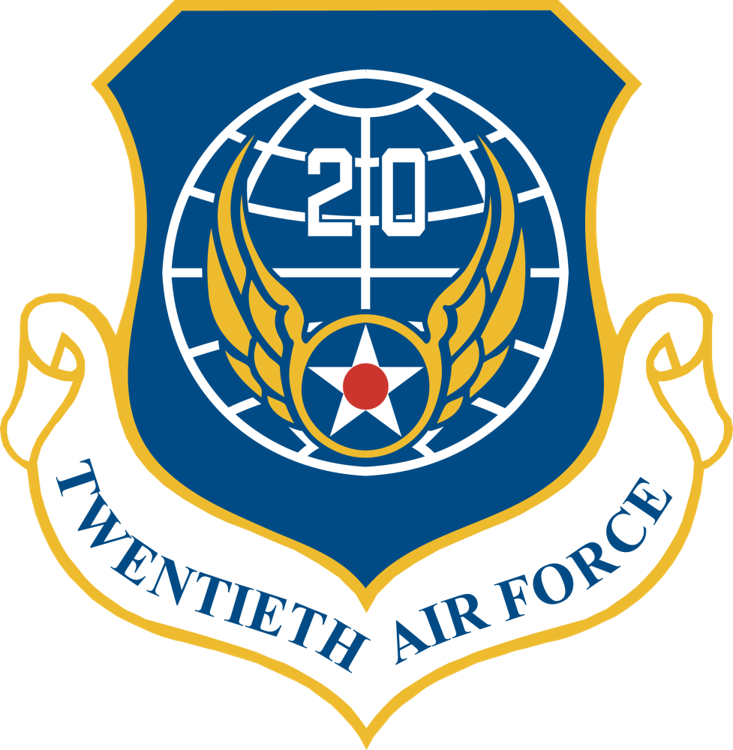 The 20th Air Force was created in 1944 in order to have an Air Force dedicated to bombing Japanese targets with B-29 Superfortress Bombers. Flying out of China, the 20th Air Force was able to launch the first attack on Japan since the Doolittle Raid. However, because of logistics and targeting issues, the 20th Air Force was transferred from China to the Marianas. Once they were based in the Marianas, the 20th switched from high-explosive bombs to incendiary bombs in order to try and burn out most of the industries in Japanese cities. Because most of Japanese industrial output came from its cottage industry, attacks on the few large Japanese factories were ineffective and inefficient. The fire-bombing raids, however, were far more effective in destroying Japanese industry because they completely destroyed the small shops and homes in which goods were being manufactured. The raids were able to destroy most of the medium to large sized Japanese cities, which both knocked out the majority of Japan's ability to produce war fighting materials, and caused a panic in the civilian population that started to lead to calls to end the war. The 20th was also tasked with dropping the atomic bombs on Hiroshima and Nagasaki, and continued launching conventional raids on remaining Japanese cities until the surrender broadcast on August 15. The 20th then dropped humanitarian aid to Allied prisoners of war in Japan. During the Korean War, the 20th Air Force attacked North Korean troops and air bases. After the war, it became a part of Strategic Air Command. It was reactivated in 1991 and now is part of Global Strike Command and controls Minuteman-III Intercontinental Ballistic Missiles.